Crystals are not always thought of as being associated with the sea, yet the sea has many gems that it gives up, like treasures from a treasure chest! This crystal pouch was designed to bring together the blend of earth and sea, sun and fun! These stones, crystals and shells are associated with water and relaxation, mermaids and sea goddesses, sailors and journeys. 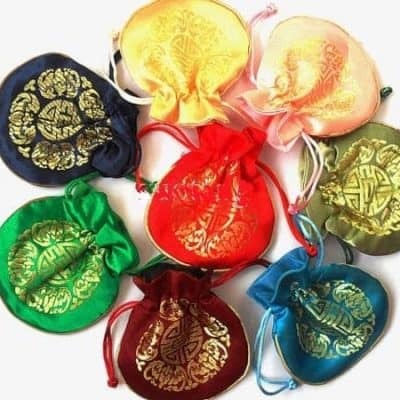 Rich in history metaphysical energy and mystery, this crystal pouch incorporates some of the best jewels of the sea! 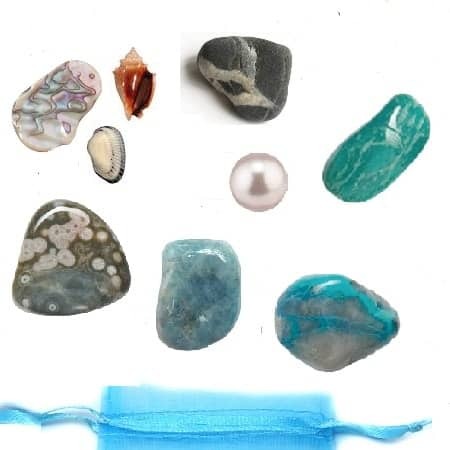 We include ocean jasper, pearl, amazonite, chryscolla, sea shells, beach stone, and aquamarine! 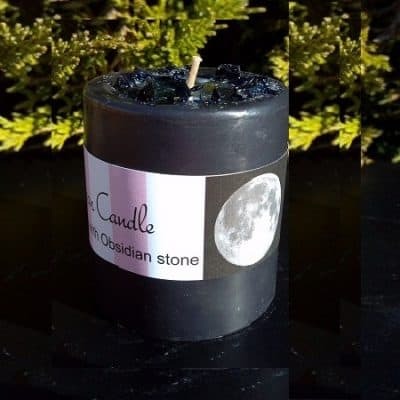 They come with their metaphysical healing properties, how to work with, cleanse and manifest with, a sea stone meditation and the best ways to create your sea, water and mermaid rituals! Understanding how these stones work and exactly how to apply these crystals in your life daily to bring about what you ask for. This very unique, crystal pouch and stone combination comes with all the information and knowledge you need to bring the sea to life! Each genuine gemstone is of the highest quality and are approximately 3/4 to 1 1/2 inches. It also includes helpful information on how to work with your stones, clean them, meditate with them and use them to your greater good. Aquamarine and Ocean Jasper, open the connection to the Universe through divine guidance and intuition, allowing us to ask for and receive information. Amazonite and Chryscolla, heals the heart and clears the emotional body, and is used to open ourselves up to endless possibilities. We are now ready to create pure intention allowing us to believe that we are deserving of our request. 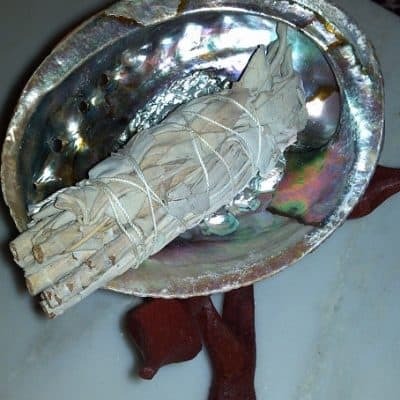 Pearl, which promotes purity of mind, body, and spirit; opening a divine connection of highest good for all enabling us to receive our gifts of the sea with gratitude. Sea shells and beach stone reflect back your deep desires and a positive outlook. These stones encourage creativity, imagination, inspiration and awareness. They are associated with new beginnings and rejuvenation..